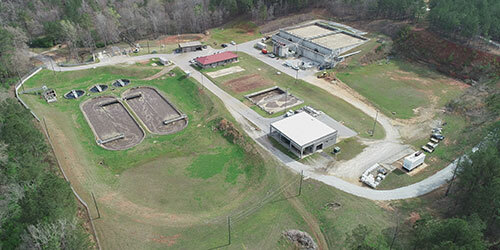 GWES is equipped to provide all planning, modeling, design, and construction phase services necessary for our municipal wastewater clients. 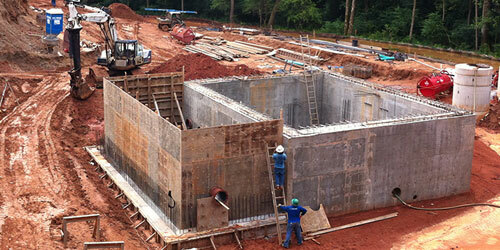 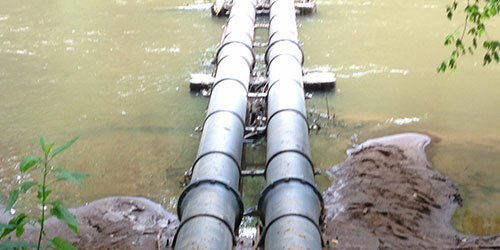 GWES’ design professionals have experience in a variety of municipal water treatment and distribution projects. 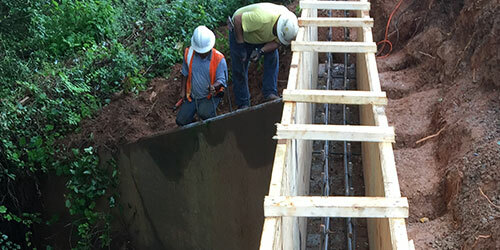 GWES provides all aspects of planning, modeling, design, and construction phase services necessary for our municipal stormwater clients. 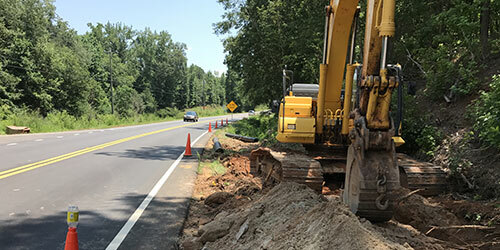 GWES’ scientists and engineers have the expertise and experience necessary to complete, submit, and obtain a wide variety of permits. 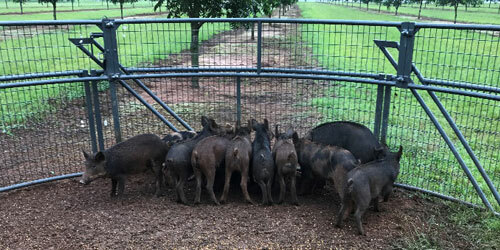 GWES’ scientists have extensive experience in fostering growth in populations of desirable wildlife, and in feral hog removal. 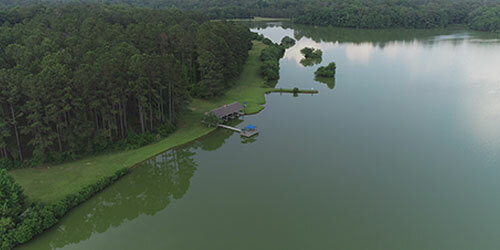 Aerial photos, videos, and digital maps created through the use of our drones can benefit private property owners, farmers, utility owners, and developers to better understand their assets and make better informed decisions.